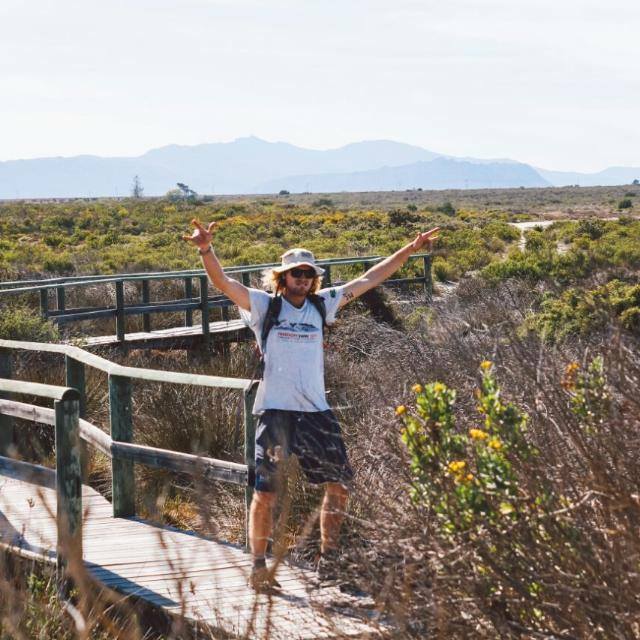 Who We Are - The Crayfish Trail Co.
Daniel was born in Cape Town and raised along the West Coast. 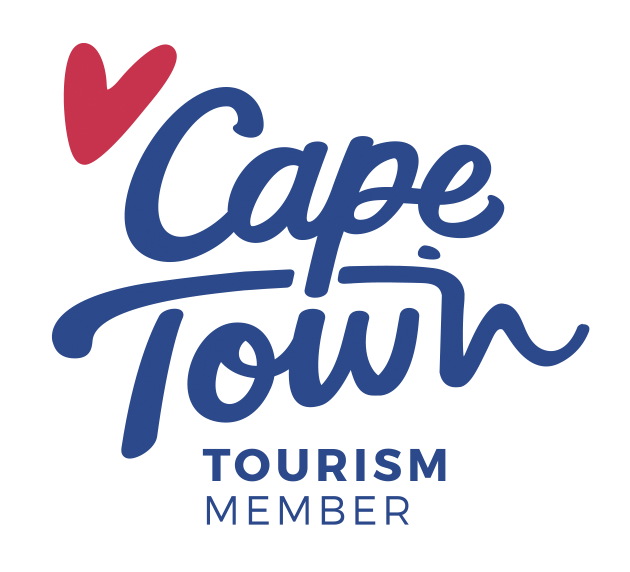 He is a graduate from the University of Cape Town and completed his postgraduate studies through the department of Environmental and Geographical Science with a focus on community based tourism and alternative livelihoods. 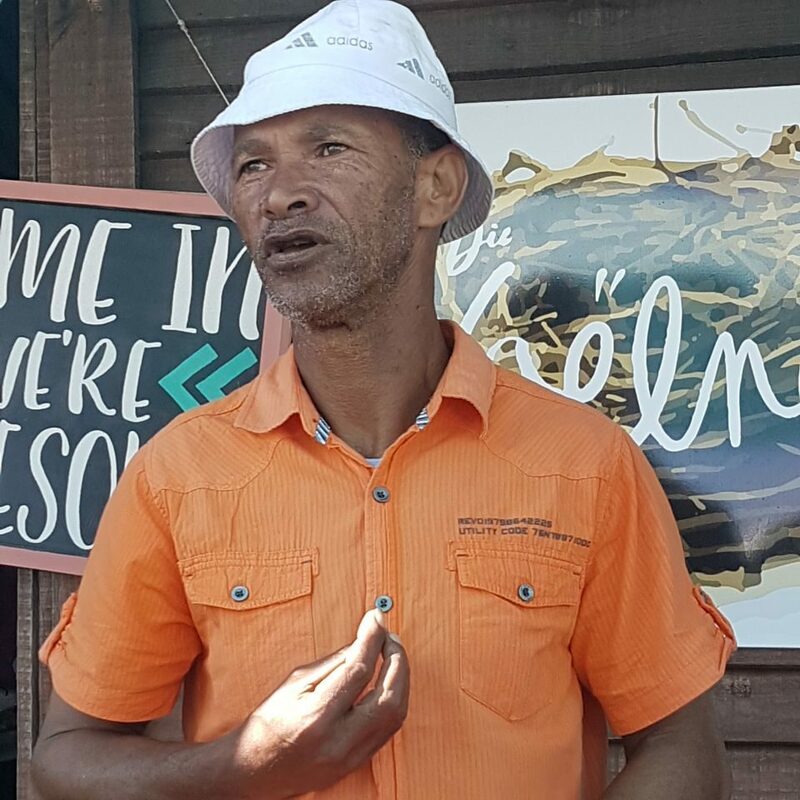 Daniel’s experience in the adventure tourism and hospitality industry has equipped him to manage the logistics and services offered by The Crayfish Trail. Daniel has an in depth understanding of this stretch of coastline, the people who live here and the secrets which it holds. Johnny was born and raised in Lambert’s Bay. He is a father, husband and dedicated hiker. Johnny is in charge of the logistics of the trail while guiding at the same time. He is passionate about people, loves telling stories about where he is from along, with sharing local knowledge and understanding of the West Coast and its secrets. Johnny is a mature and compassionate man. Chester was born and raised in Lambert’s Bay. Chester is a guide in-training on the Crayfish Trail. 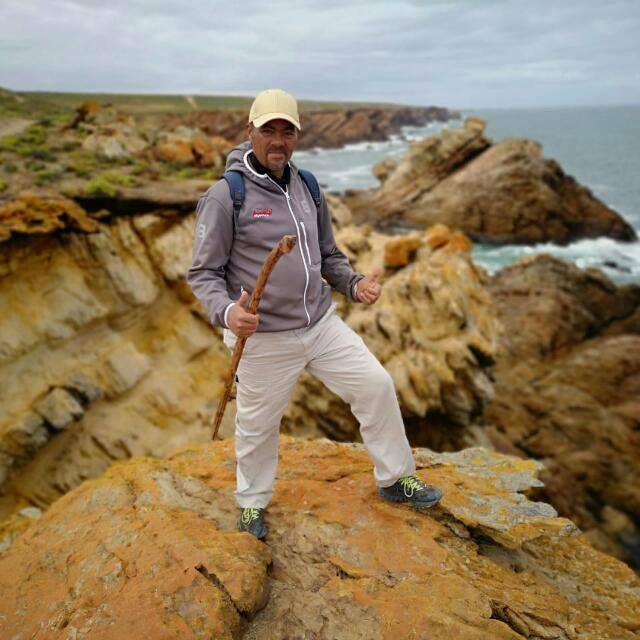 Confident and well-spoken, he will definitely blow you away with his in-depth knowledge of Bird Island, its history and the animals that inhabit it. Chester comes from a family of fishers and has an in depth understanding of the realities of local fishers in the community. Damian was born in Gauteng but realised that he has a yearning for the West Coast when he moved here with his parents. 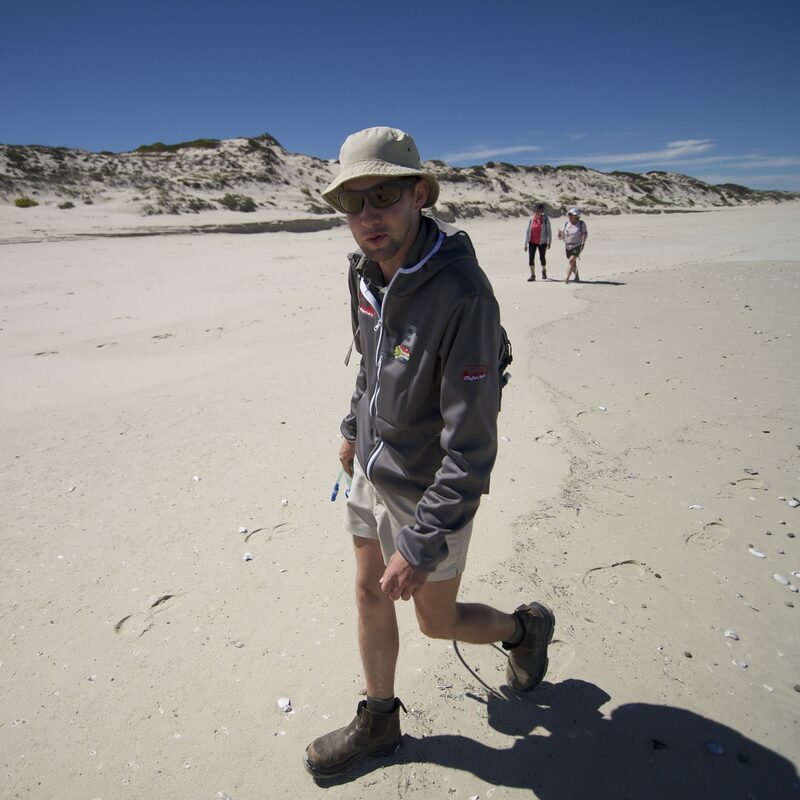 Damian is a qualified field guide and is currently our lead guide on The Crayfish Trail. He is helping in the mentor process of the ‘guides-in-training’. He is down to earth and has a good sense of humour. Be sure to test him on his resident raptor knowledge! David is a member of the Abalobi cooperative. He was born and raised in Lamberts Bay and is a small-scale, artisanal fisherman. David is a confident speaker and introduces guests Abalobi and its suite of mobile applications. He provides a unique and personal insight into how technology is not only changing his life, but improving the lives of many fishers throughout South Africa. Joseph Sobekwa and Whitey Nero are the owners of separate transport businesses which operate in Lambert’s Bay and Elands Bay respectively. The Crayfish Trail uses local transport service providers while on the trail. A private service can also be arranged. Born in Lambert’s Bay, Joseph works for the local Cederberg Municipality and is the owner of Sobekwa’s Transport. 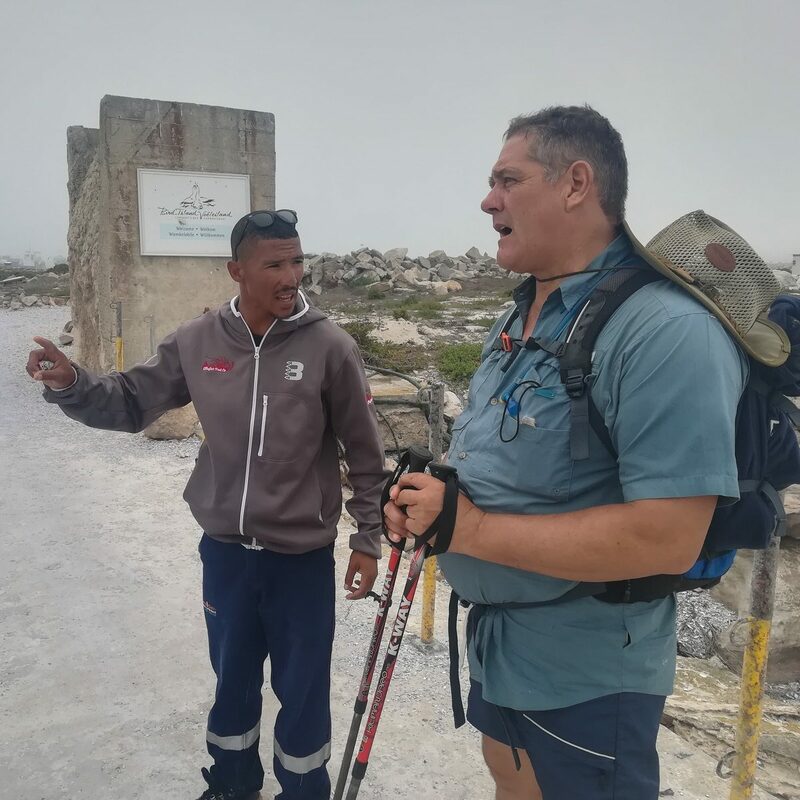 Born in Elands Bay, Whitey is the pastor in Elands Bay and is the owner of the transport service that operates along the West Coast. 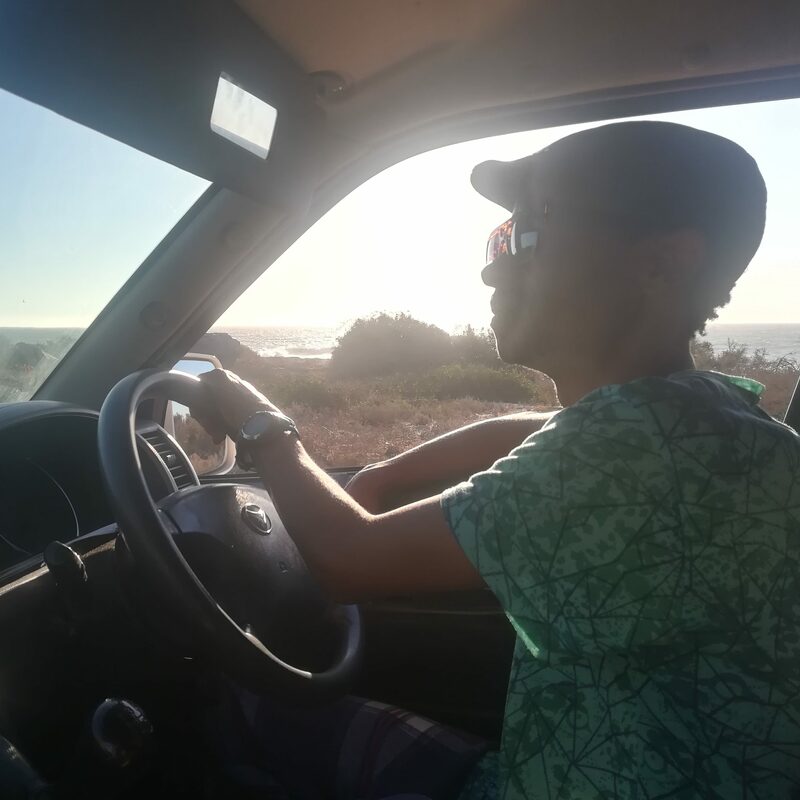 Born in Elands Bay, Murvin works for his dad, Whitey, and is the driver. He will keep you safe and entertained. Sylvia Newman was born and raised in Elands Bay. 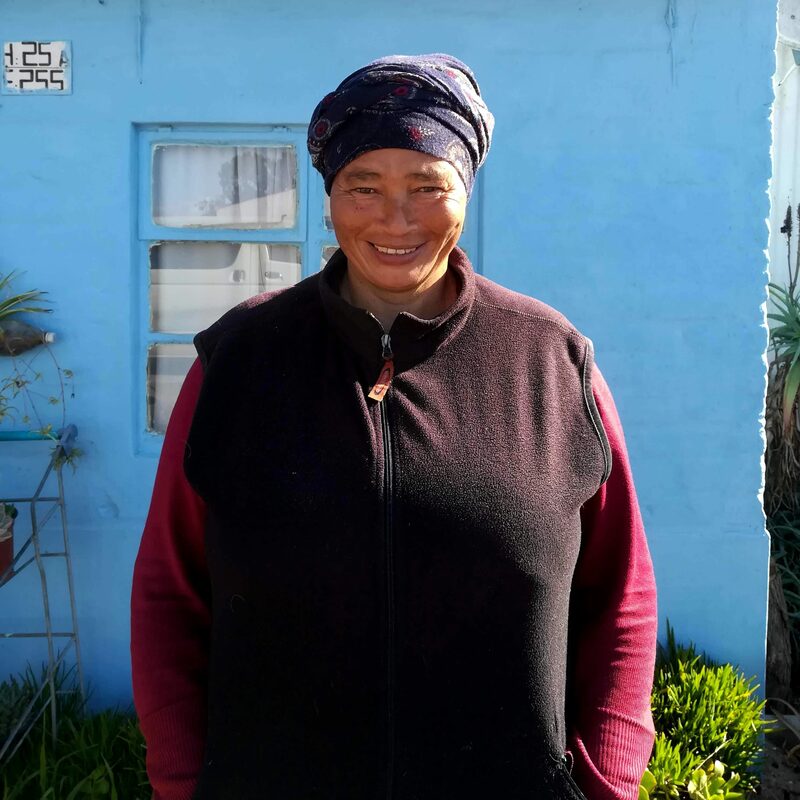 She was the mayor of Elands Bay who gave up politics to leads a women’s group called Cedarberg Malibongwe which is empowering women in coastal communities. Sylvia has a passion for looking after people which she does through preparing delicious, hearty, home-cooked meals for the guests on the trail. Her style is simply WesKus. Eunyce was born in Gabon, central Africa. 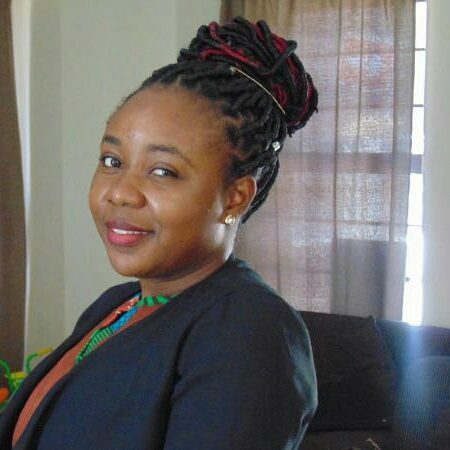 Eunyce has been living in Cape Town since 2012 and has graduated in Tourism Management following her passion for tourism. She especially loves to cook and go on hikes.